For the first time, Coca-Cola has revealed it used three million tonnes of plastic packaging in one year. 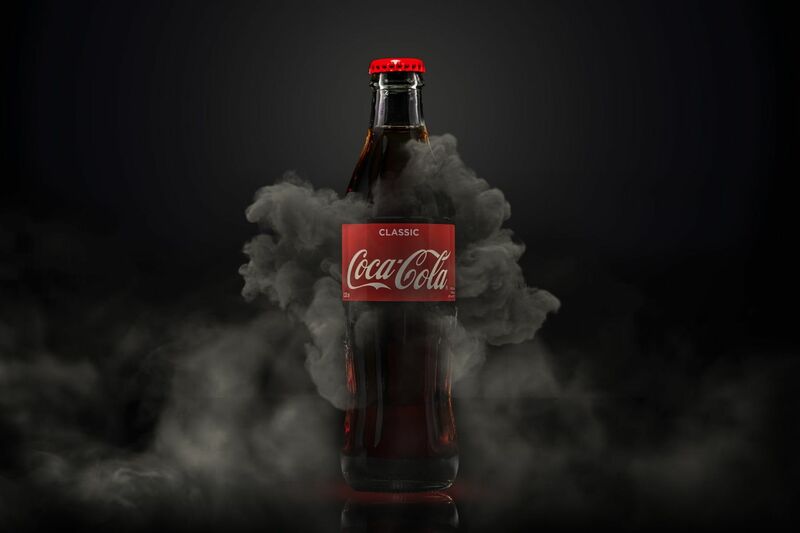 There is a very interesting new article about the plastic use of the Coca-Cola company. It was published on the BBC News Website on 14th of March 2019. Curious? Go read it here! "We look to nature to help the global food system — and all who depend on it — improve quality, reduce waste and ensure an abundant future for our planet." Curious? Learn more about them on their website! Prof. Blank Appears at RWTH Open Day! On Friday, 5. April 2019, P4SB's Professor Lars Blank will give a presentation at the RWTH Open Day. He will give a lecture to people who are considering studying at RWTH, introducing them to the Topic of 'plastic recycling with the help of microbes'. His talk will be titled "Wohin mit dem Plastikmüll? Mikroben helfen beim Plastikrecycling! ", in English "Where to put all the plastic waste? Microbes as helpers for recycling plastic!". Curious? Go learn more about this and similar opportunities on the RWTH Homepage! New Network Partner Pacific Garbage Screening visits iAMB! P4SB's new network partner Pacific Garbage Screening recently visited the iAMB! Curious? Learn more about Pacific Garbage Screening via our network! Great New Publications Are Out! The two P4SB-affiliated publications "Interfacial Activity of Phasin PhaF from Pseudomonas putida KT2440 at Hydrophobic–Hydrophilic Biointerfaces" and "Role of leucine zipper-like motifs in the oligomerization of Pseudomonas putida phasins" have recently been published. "Interfacial Activity of Phasin PhaF from Pseudomonas putida KT2440 at Hydrophobic–Hydrophilic Biointerfaces" was written by Aranzazu Mato, Natalia A. Tarazona, Alberto Hidalgo, Antonio Cruz, Mercedes Jiménez, Jesús Pérez-Gil, and Dr. M. Auxiliadora Prieto. It can be accessed here! "Role of leucine zipper-like motifs in the oligomerization of Pseudomonas putida phasins" was written by Natalia A. Tarazona, Beatriz Maestro, Olga Revelles, Jesús M. Sanz, and Dr. M. Auxiliadora Prieto. It can be accessed here! Radio Report featuring Prof. Blank! 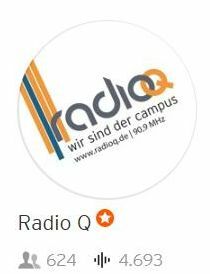 The Radio Channel Radio Q recently ran a Report featuring an interview with P4SB's Professor Blank. 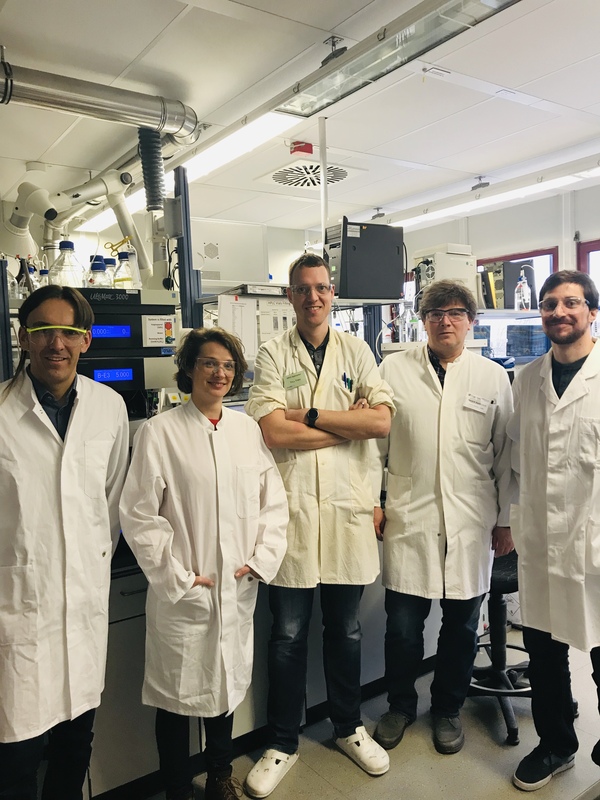 The report was titled „Wie Biotechnologen Bakterien verändern“ (in English: How biotechnologists can alter bacteria) and was uploaded by Radio Q to Soundcloud. In this report, IQ reporter Joshua Hermes interviews Prof. Blank about the Basic ideas and principles behind biotechnological research. Curious? Go listen to the report (in German) on Soundcloud! The journal article "Isolation and characterization of different promising fungi for biological waste management of polyurethanes" was written by Audrey Magnin, Lucie Hoornaert, Eric Pollet, Stéphanie Laurichesse, Vincent Phalip and Luc Avérous. It was first published on 27 December 2018 in Microbial biotechnology. Congratulations to all involved! Curious? Learn more on our Publications Page, or via the article's DOI! P4SB's Prof. Blank Appears at Seminar in Aachen! The Seminar „Planet Plastic – Vom Segen zum Fluch des Plastiks“ (in English: "planet plastic - the blessing and curse of plastic") took place in Aachen, Germany, on Saturday, 19.01.2019 at the Bischöfliche Akademie, where Professor Blank gave a talk featuring P4SB! Curious? Go visit the Seminar Webpage!